Pink roses are a pretty alternative to the classic red. 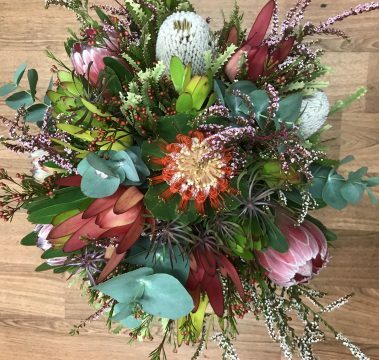 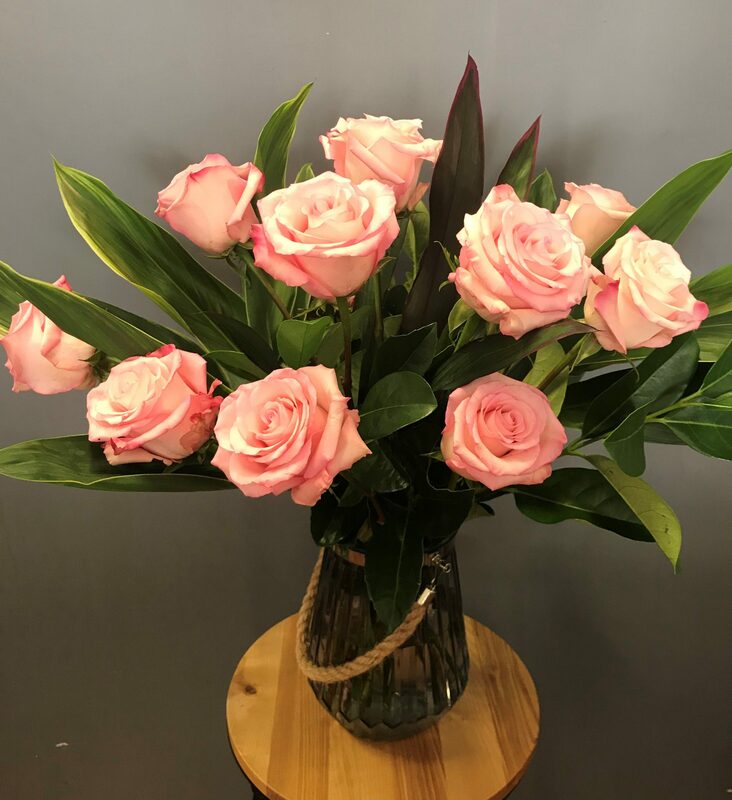 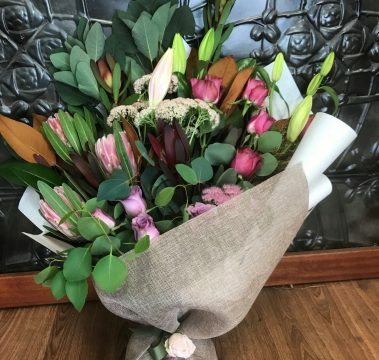 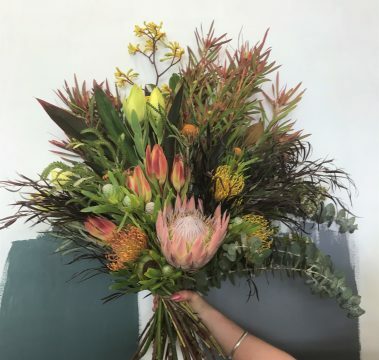 These beauties are available in a box, vase or bouquet (you choose) and consists of twelve beautiful long stemmed roses (or six) with lush foliage. 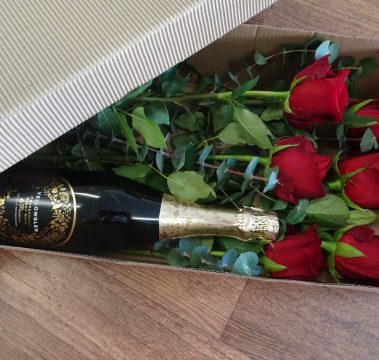 Show your love for that special someone this Valentines Day. 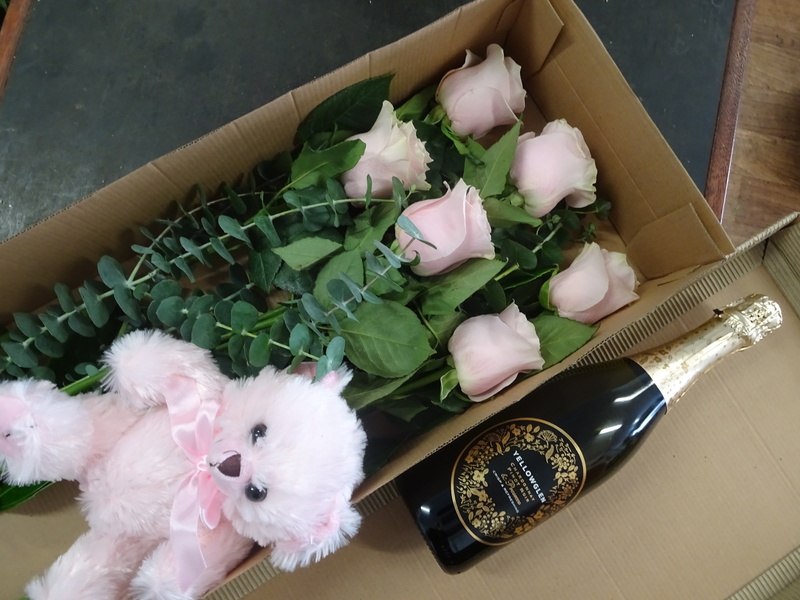 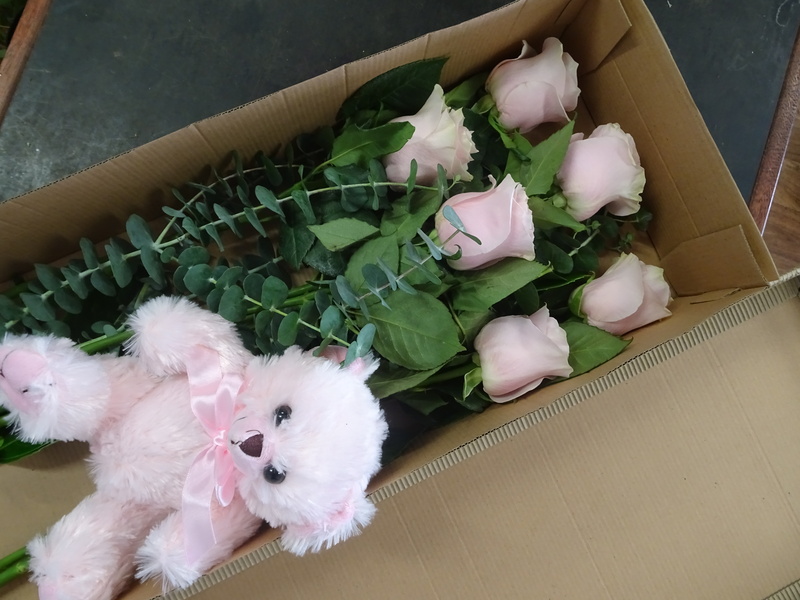 We can also add a candle, chocolates, champagne or a teddy bear! 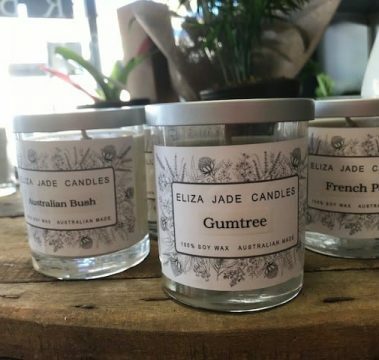 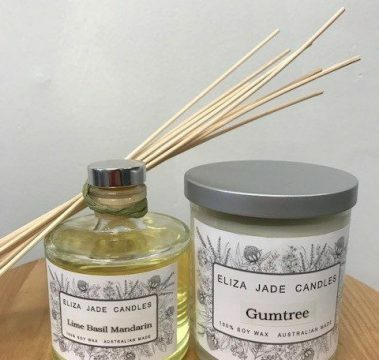 Our pick would be a unique “Aussie Bush” or “Gumtree” scented candle. 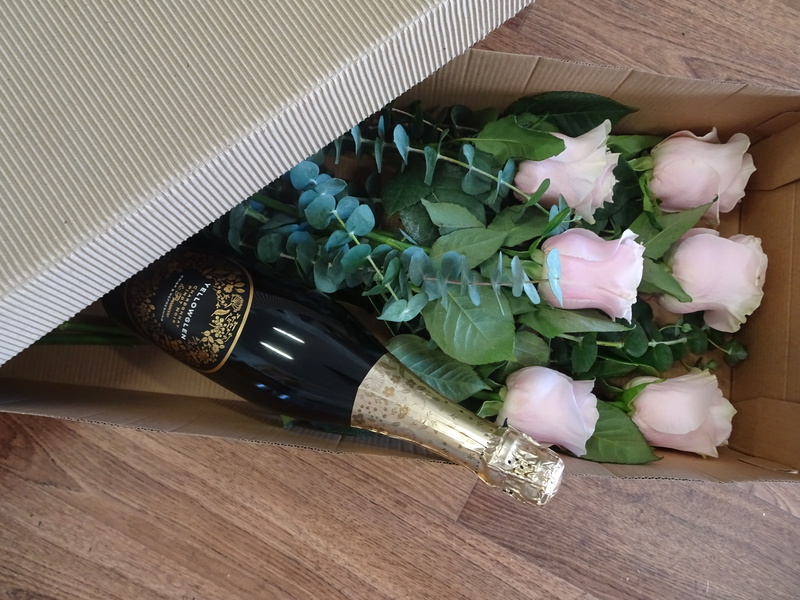 Add a little something extra to really spoil them! 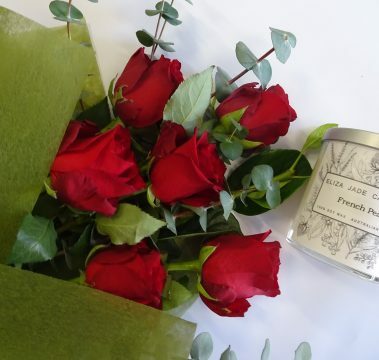 We also have limited numbers of yellow roses and white roses.